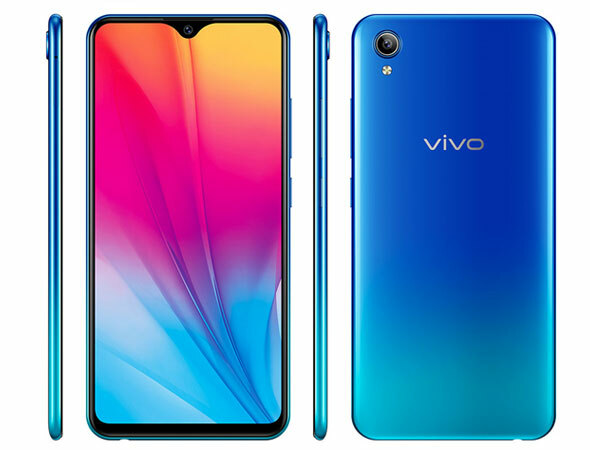 After launching the flagship V15 Pro, Vivo has arrived with an entry-level phone in Nepal — the Vivo Y91c. Vivo’s Y-series phone has always been catered to budget users and this one’s no different. In fact, the phone’s internal is uncanny to the already launched Vivo Y91i, minus the cameras. The Y91c has minimal specs: 6.22-inch screen with 1520 x 720-pixel resolution, a MediaTek 6762R octa-core chipset with just 2GB RAM and 32GB of internal storage which is expandable. The camera is nothing special either; just a single 13MP sensor at the back with an f/2.2 lens. At the front is a 5MP selfie camera that is placed inside a teardrop notch at the top. Powering the phone is a big 4,030mAh battery that runs alongside Android 8.1 Oreo on top of Funtouch OS 4.5. The Vivo Y91c is available all over Nepal starting today for a price of Rs. 16,790. The phone is available in three color options: Element Black, Sunset Red, and Ocean Blue.